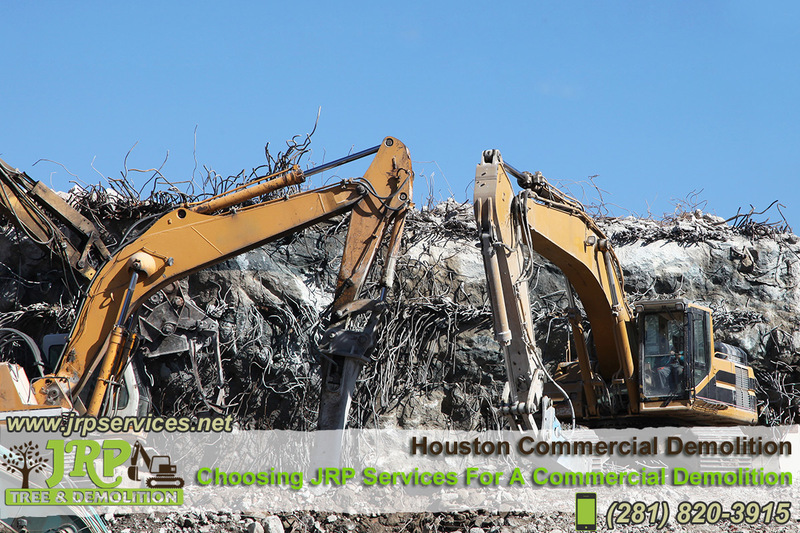 Commercial demolition is a lot like residential demolition, but on a much larger scale. Instead of bulldozing one single property, the demolition contractor must work to strip out or remove an entire commercial complex – either an office block, retail outlets or community or government buildings. No doubt you have a fixed budget for demolishing your commercial property. And of course you will want to hire a contractor who can do the work on time and on budget. But cost isn’t the only consideration. In fact, it should be the last factor you look at when comparing contractors. Why? Because the cheapest demolition quote isn’t necessarily the best. That’s not to say that you should skip over the lowest quote, because they could in fact also be the business that offers the best service and team. What we’re saying here is that you should weigh up a range of factors – reputation, communication, experience, licenses, local knowledge, credentials, services and cost. And while many companies carry out residential and commercial work, you should opt for one that has plenty of commercial experience.